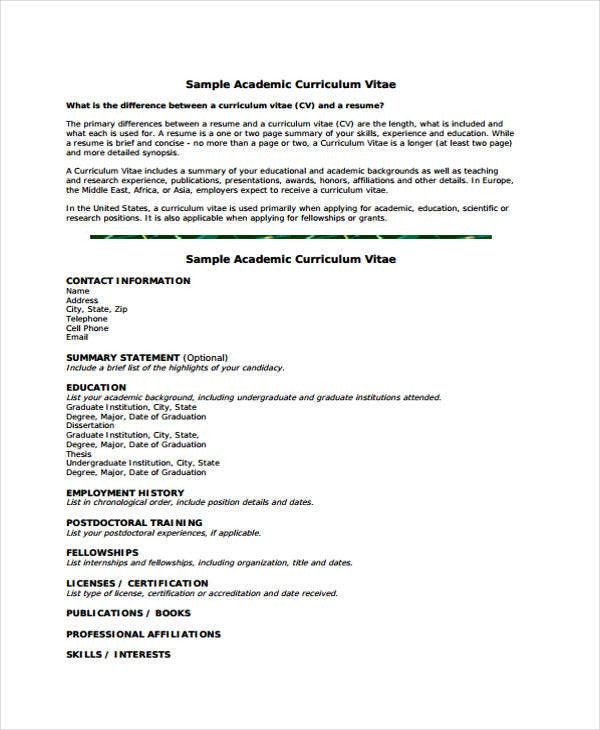 For those who are planning to work in the academe, you will need to update and enhance your curriculum vitae. Aside from that, writing a CV for academic will serve as your ticket in proceeding to further studies such as doctorate and master’s degree. 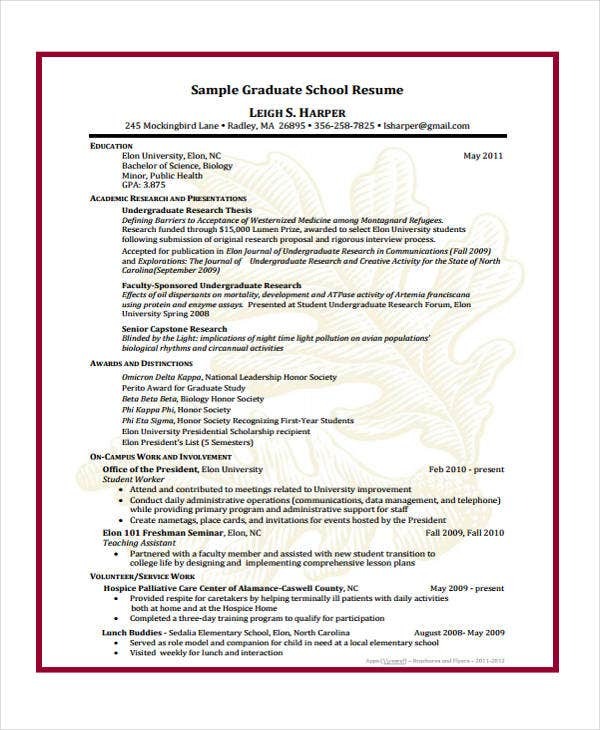 You’ll have to prepare a comprehensive, well-formatted, and professional academic CV so that the Dean or school administrator of the academy will welcome you with open arms. 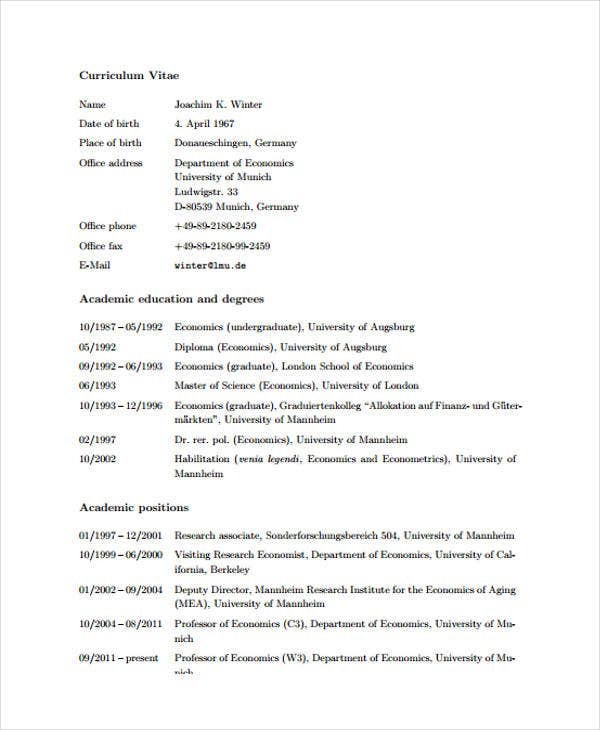 To help you achieve that, we have here academic CV templates that are of good quality and format. 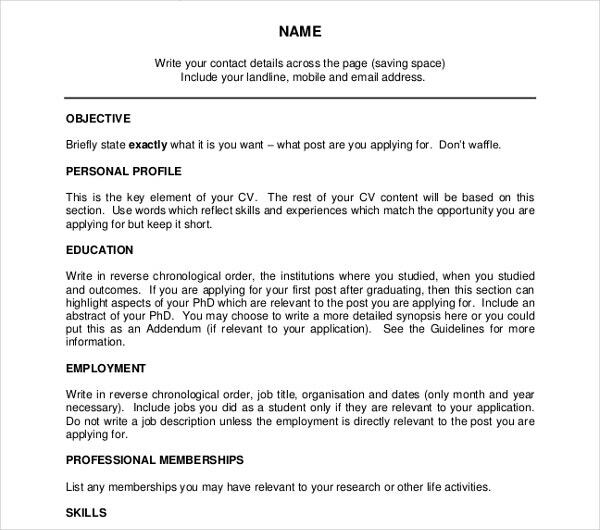 You can use them as a guide and supporting document in the course of making your own academic curriculum vitae. 1. 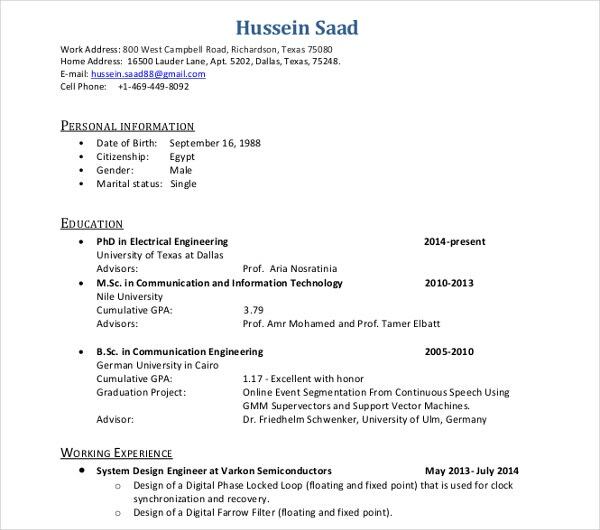 What Makes a Curriculum Vitae Distinct from a Simple Resume? 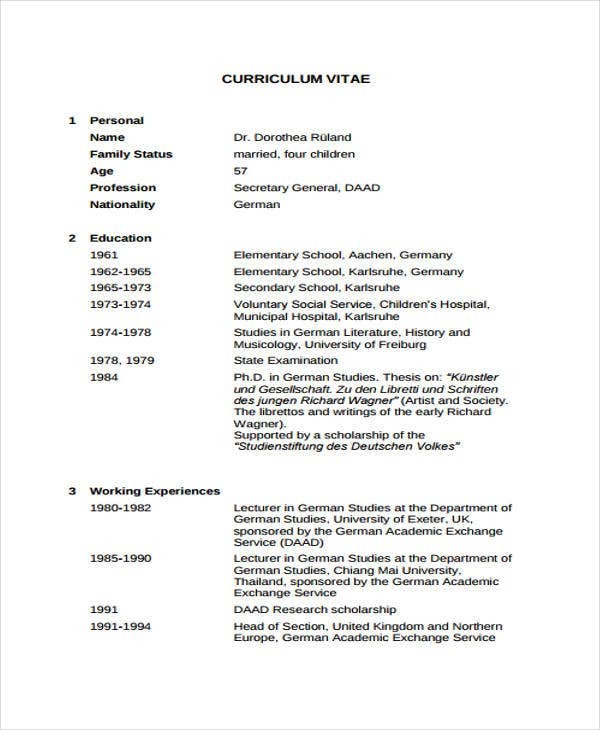 Unlike a resume which is broad in scope, curriculum vitae is focused on the academic credentials and background of the applicant. It is considered as a comprehensive summary and enumeration of the applicants teaching background, research works, and other relevant publications. There are various options that you may download and customize here. They are not just mere supporting templates, but can also give you key ideas and tips in structuring your formal CV. 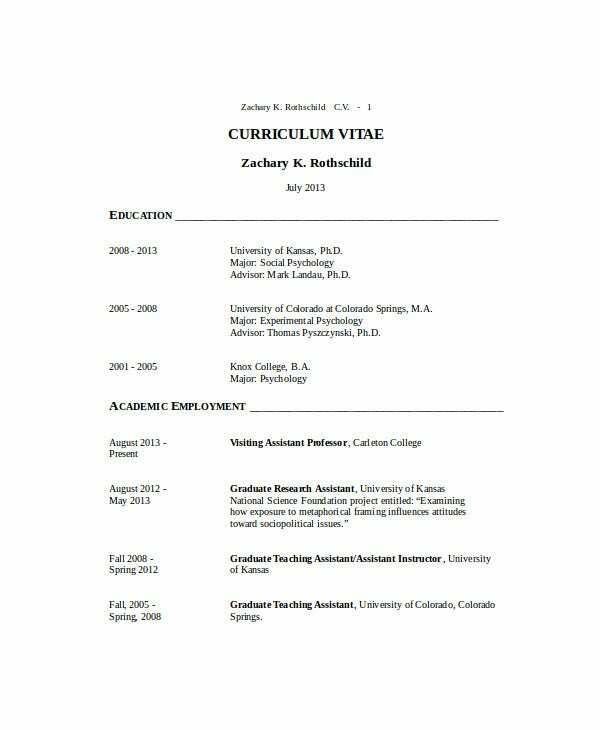 Graduate School Curriculum Vitae Template – If you’re planning to pursue further studies after your college graduation, you can use this CV as a guide before submitting your own to the Dean or college administrator. You have to highlight your academic and research presentations and publications. 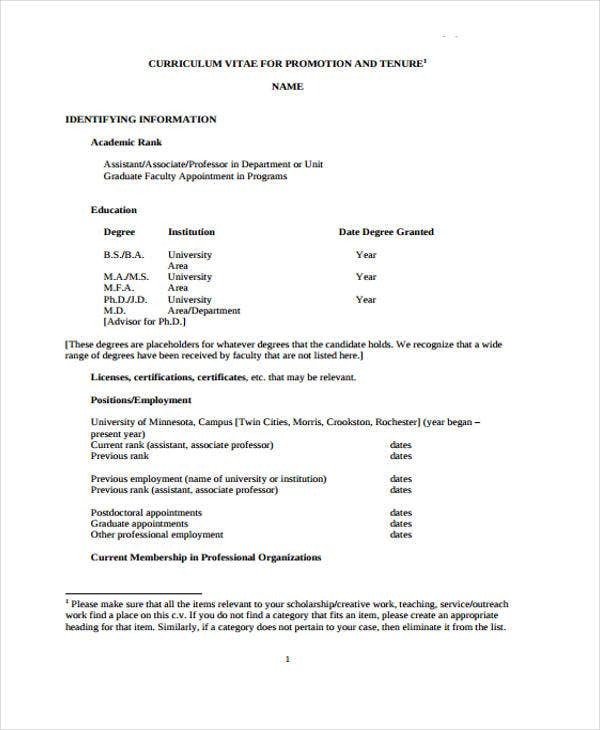 Aside from this, it would be good if your CV format contains a list of your on-campus work and involvements. 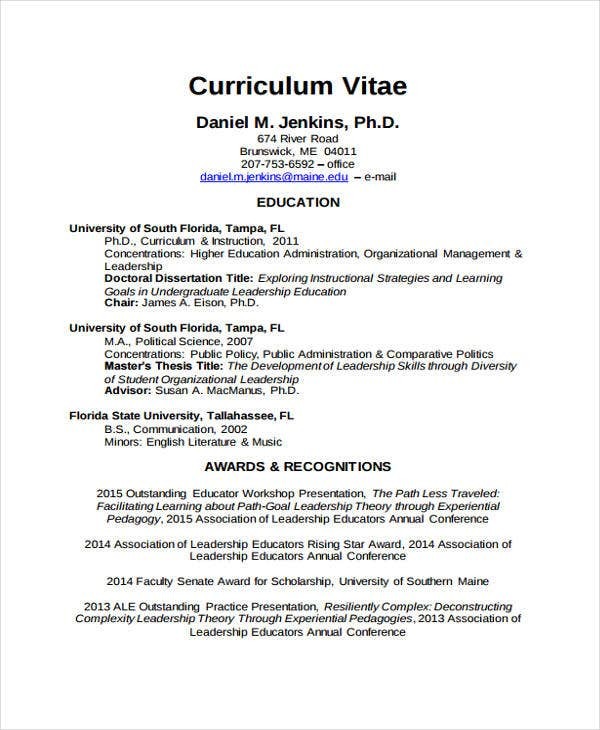 Librarian Curriculum Vitae Template – If you’re into librarian studies, this template can give you inspiration and reference. As a librarian, you have to showcase you Tr skills in managing finances and funds for the library. You should also point out your organizational and management skills. 3. 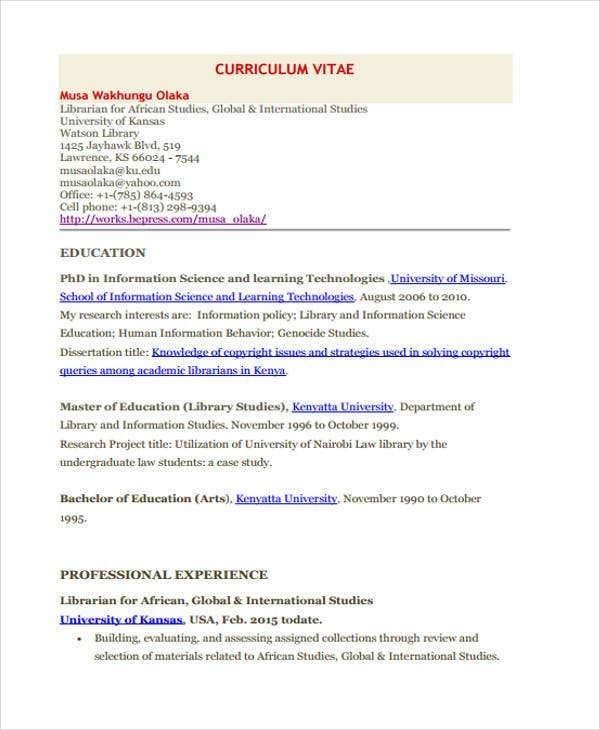 What Relevant Sections to Include in Your Curriculum Vitae? 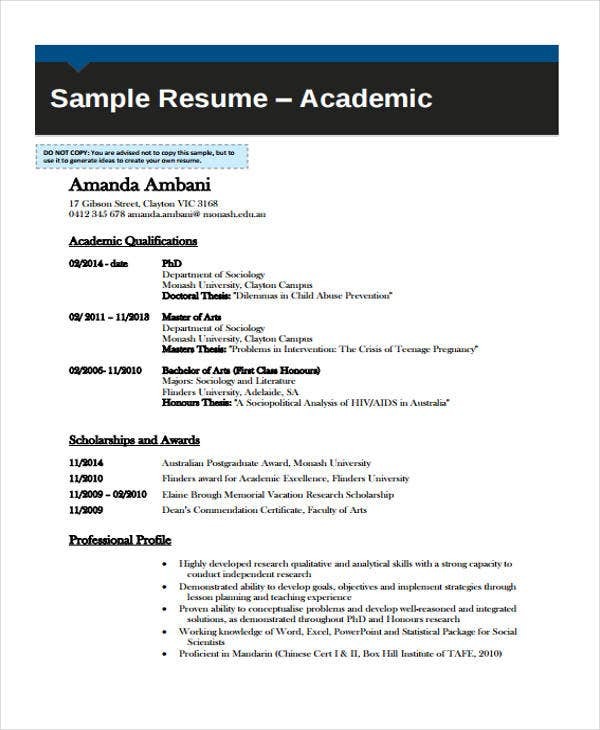 Bear in mind that core and heart of your curriculum vitae is your academic credentials. In line with this, you have to ensure that you include relevant sections and subheadings. Here are some sections you may include depending on the academic field that you’re in. 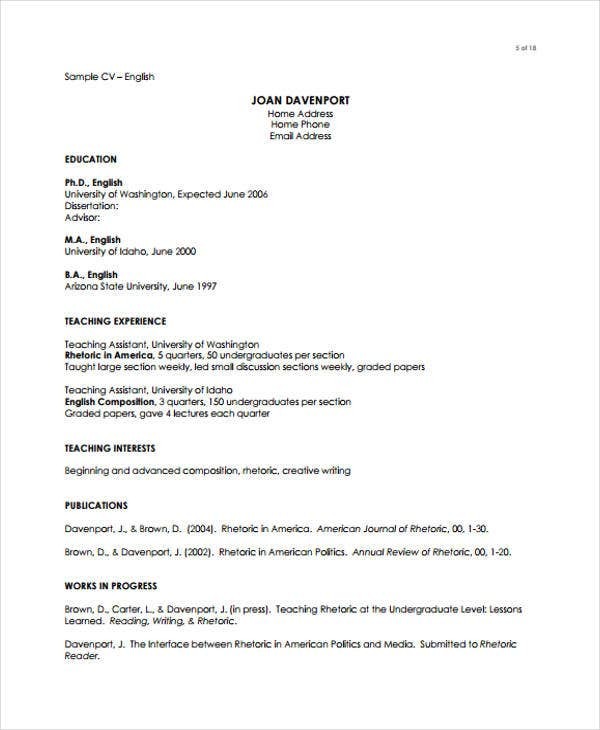 You may also see Formal Curriculum Vitae. 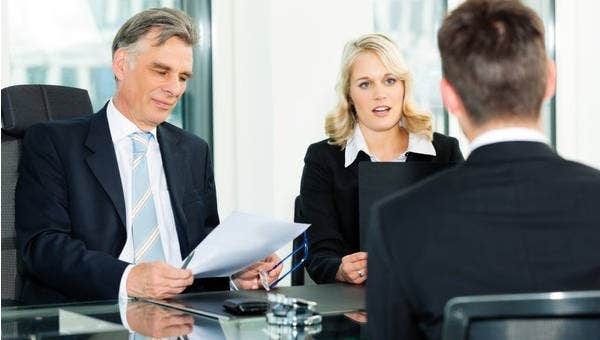 Relevant Experiences – Though your CV is focused on your academic works, you also need to include your relevant experiences which refer to your areas of expertise. Are you in the research or administrative field? Publications – Most employers are interested in this section of your CV. Ensure that you provide bibliographic citations for the research works, books, reports, journals, or other publications that you’ve written or co-authored. Presentations – In here, you can provide the titles and topics of the presentations that you’ve given either oral or through the use of posters. You also need to provide the background details as per the location, name of the conference, and objective of the presentation. Grants Received – This is considered as an optional field as per CV templates. If this is applicable in your field of interest, please include a section for this. You may include the name of the grant, the sponsors, date received, and the objective of the project behind the grant.